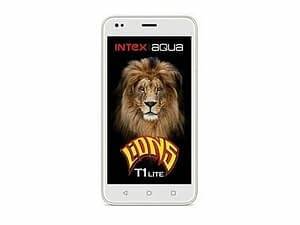 Domestic handset maker Intex Technologies on Monday launched an affordable 5-inch smartphone “Aqua Lions T1 Lite” for Rs 3,899. The 4G-Volte device, with 2.5D curved glass, runs the Android 7 Nougat OS. The 1GB handset houses 1.3GHz, Quad-Core 64-bit MediaTek Chipset and an inbuilt 8GB ROM with an expandable memory of up to 64GB. 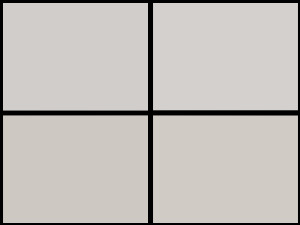 “We wanted to start 2018 by gifting consumers something memorable and so came up with the lowest-priced smartphone in the popular 5-inch segment in the market,” Nidhi Markanday, Director, Intex Technologies, said in a statement. The device has a 5MP rear and a 2MP selfie camera with flash. The 4G dual-SIM smartphone claims to give a talk-time of up to six hours and a standby time of 8-10 days. The smartphone also supports Intex value-added services like LFTY (single-swipe access), DataBack and Prime Video. The device also has a “Matrabhasha” service that enables communication in 21 languages, including Hindi.